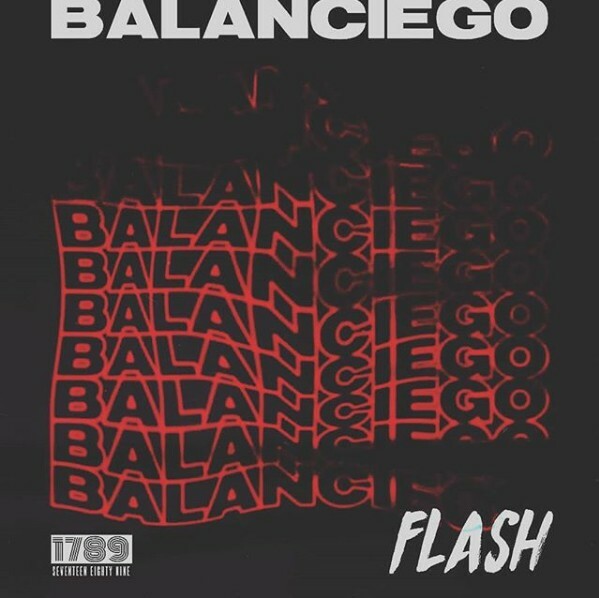 Check out this sizzling hot new jam from Flash – Balanciego out now! Talented singer Flash come through wirh his debut song ‘Balanciego‘ based on popular demand. The 1789 Entertainment act wrote the following about his debut release. Guys!, Guys!, Ever since #Getup and #Toomuch your love and support has been amazing!! A lot of people have asked me to drop my own single…so, when @only1sarz said we have my own single ready..I knew this had to be it. The tune was produced by Sarz. Listen, enjoy Flash – Balanciego below. Remember to share!